Brooklyn rapper Bk Cashmere is a charismatic MC poised to take the music world by storm. His music contains soul piercing lyrics, melodic beats, and hooks that will stay stuck in your head for days! He incorporates an element of realism and rawness that is authentic and seldom seen on today's musical landscape. 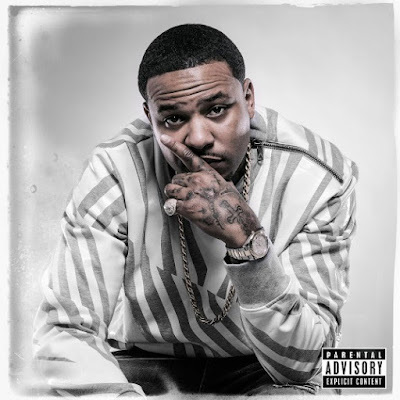 In fact, the East Coast rhymespitter is rolling out a new hit record titled "So Much Pain", which is featured on his upcoming album, "Ready 2 Live". The song is a critical success and it's receiving a great amount of attention from notable mixshows and college radio stations around the country. 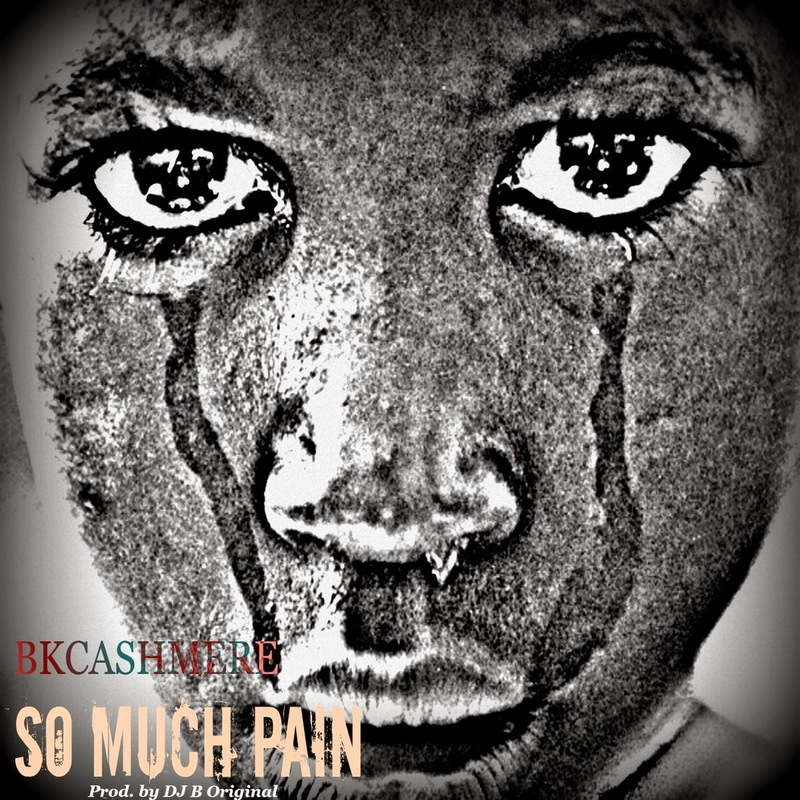 "Due to the current events of police brutality in the cases of Mike Brown and Trayvon Martin, the economy and so many other things wrong with our society today, I have chosen to release the song 'So Much Pain' from my upcoming album," explained Bk Cashmere. With lines like, "Give us a Black President, yea it's all good / but racism still alive up in my hood / It's like I can still hear Pac complain / Ain't nothin changed / Still so much pain," Bk Cashmere is using his lyrical arsenal to rap about on-going problems in today's society. After a 3 years hiatus, the award-winning rap renegade finally returns to the Rap game armed with a brand new album titled "Ready 2 Live", executive produced by DJ B Original for Sound Unity Ent. His sophomore album will be available on iTunes and Amazon on December 1, 2014. 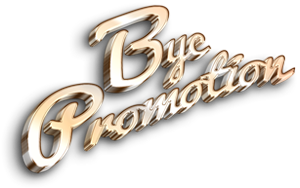 Spearheaded by the buzzing hit single "Lyrical Death Row" and "So Much Pain", the Brooklyn rapper who already collaborated with heavyweights such as Bun B, Big Daddy Kane, Jim Jones, Lil Boosie, Akon, Maino, and DJ Kay Slay among others, is excited to releases his new body of work to the masses.